Retailer Walmart has asked its cosmetics suppliers to consider alternative sources to China, Reuters reports, ahead of the imposition of duties. 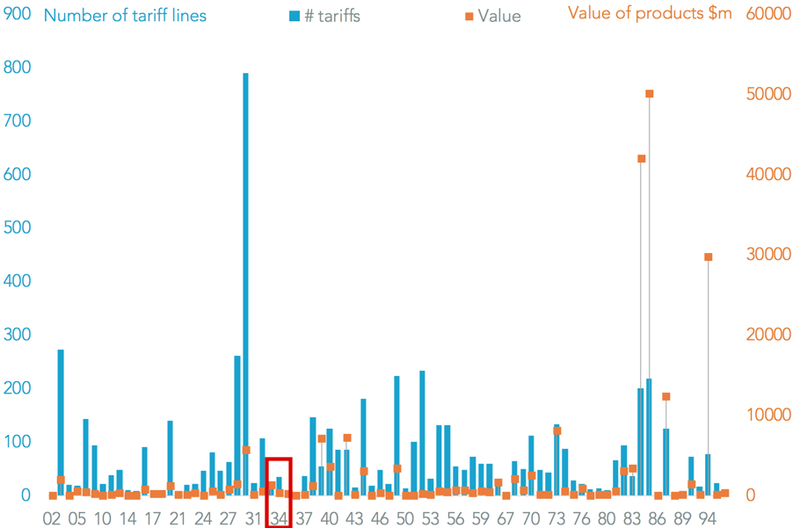 So far only 17% of companies that commented on tariffs in their 2Q conference calls planned to change their supply chain in the near-term, with 4.9x as many increasing their prices instead, as outlined in Panjiva research of August 3. That may be less of an option for retailers like Walmart given its focus on lower price points. There’s also a degree of long-term planning here. 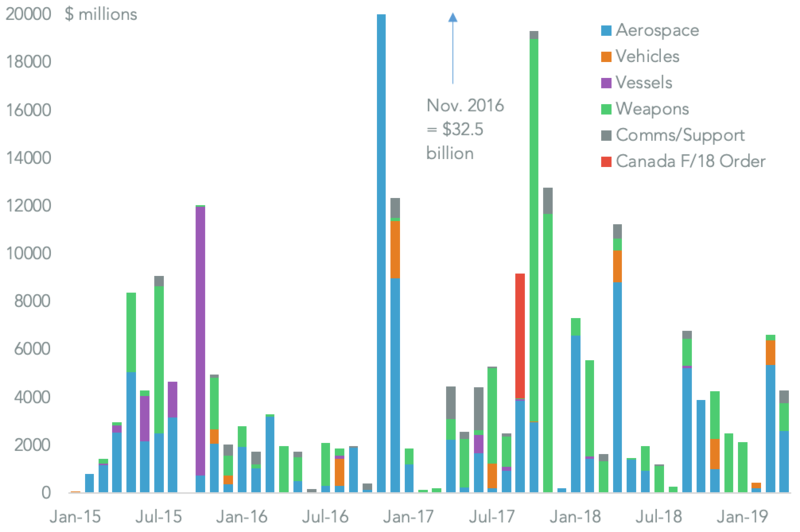 Panjiva analysis shows 25 cosmetics and cleaning tariff lines (in HS 33) are included in the Trump administration’s tertiary round of $200 billion of Chinese exports targeted for duties, with imports in the 12 months to June 30 worth $1.43 billion. Those duties are still in the consultation phase and may be delayed by ongoing negotiations between the two governments. 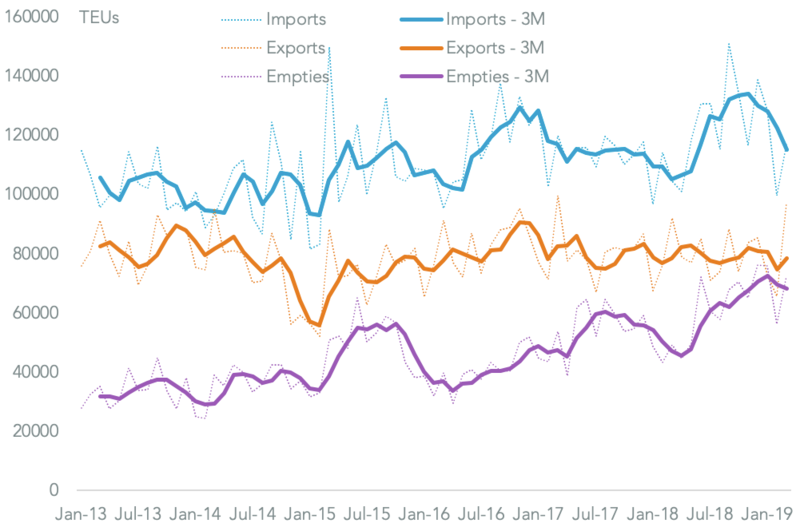 U.S. imports from China of the products covered climbed 5.6% on a year earlier to reach 14.4% of the total $10.0 billion – including non-cosmetic essential oils – incoming to the U.S. in the past 12 months, Panjiva data shows. 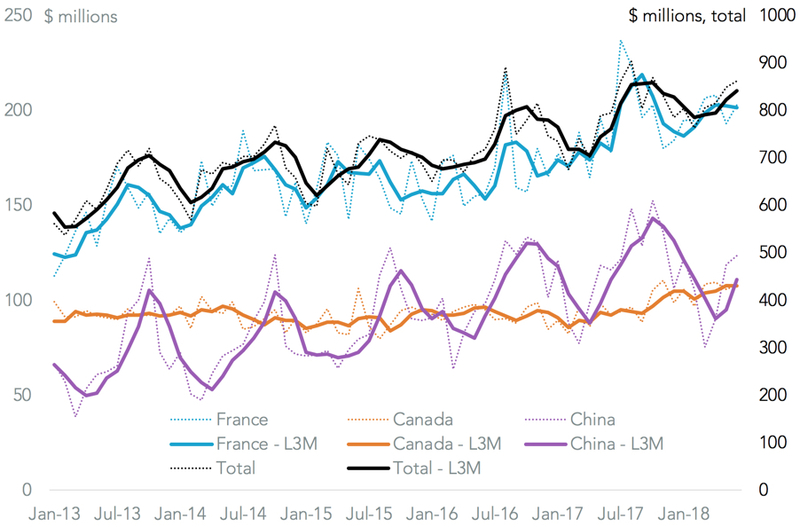 That lagged behind the 14.1% growth seen by number one supplier nation France and Canada’s 12.3%. 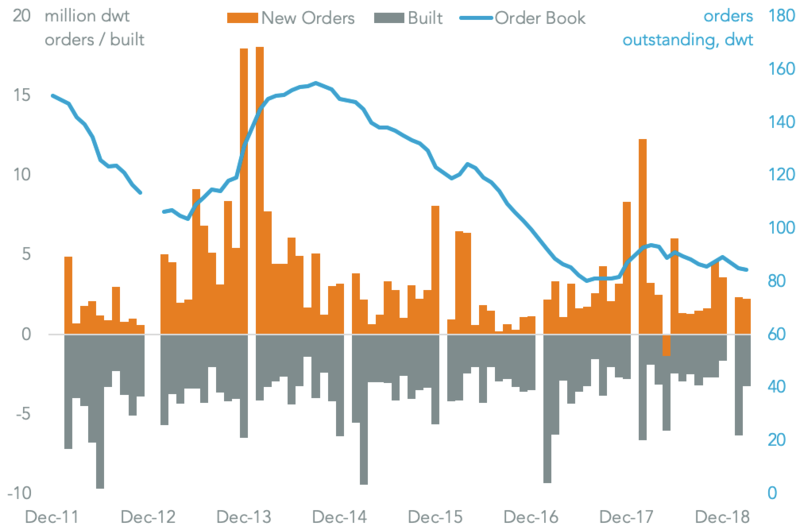 Seaborne shipments from China are highly seasonal, with a holiday-season driven peak in imports running from June through October, making the timing of the imposition of new duties vital. 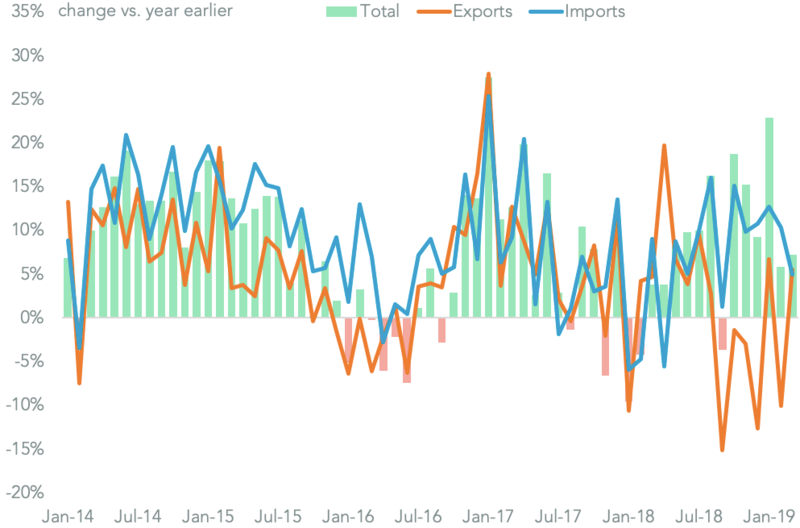 Concerns about that timing may have led importers to rush in extra shipments with imports of all cosmetics up 23.0% in July vs. a year earlier including a 36.0% rise in eye makeup imports and 42.4% surge in lipsticks and glosses.